Elisabeth Moss defends The Handmaid's Tale's divisive Season 2 finale: "It was the only choice for me"
"I don't want to fight from the outside," says Moss, offering a lengthy explanation for why the Season 2 finale makes sense. She adds of Season 3: "We are not trying to be dark or hopeful. 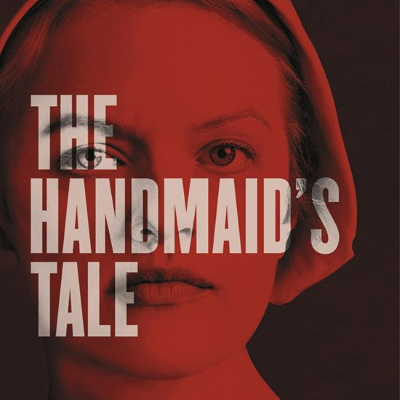 We are concerned with the truth, emotionally and storytelling-wise, and telling the story of this handmaid in the most truthful way possible."